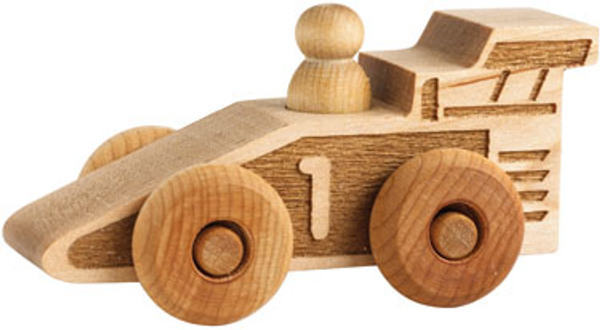 A beautiful shipment of wooden toys is en route to Australia this very minute and will hit our online stores in June! Maple Landmark is a US company which makes elite wooden toys for babies and children. The Schoolhouse Naturals collection is free of nasty chemicals and made from pure maple wood. 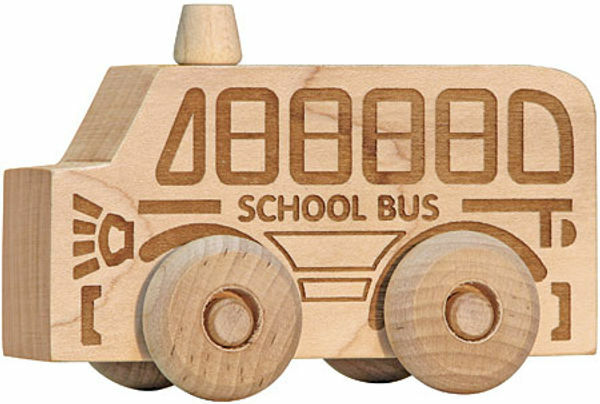 It comprises smooth laser-engraved race cars, a school bus, a fire truck (or neenaw as it’s referred to in our household), a car and a beautiful range of rattles and teethers. 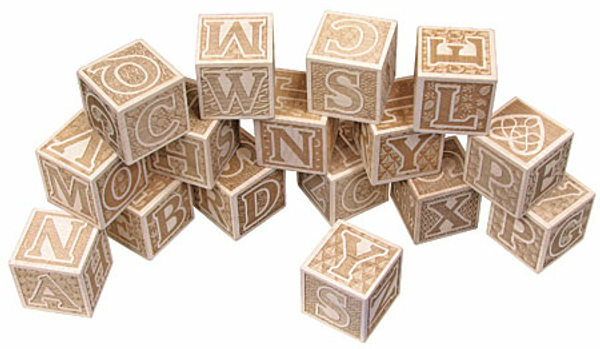 For me, the prize of Maple Landmark’s toys is the Natural ABC Block Set. It’s probably going to be pricey, but it’s worth every cent and would be passed down as an heirloom. Look closely and you’ll see that the textured backgrounds behind the lettering feature an object which begins with that letter! Look out for the range in June at Cradle Rock and Kidoodle here in Australia and also at Plush Toys in New Zealand.